I have used this knife for the last years. 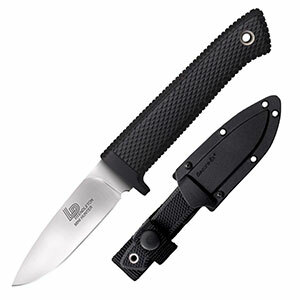 For hunting, fishing, hiking, and general outdoors in Norway. This has ended up being my everyday knife. Works well for making up fish, meat, and firewood. 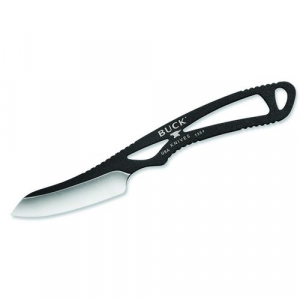 The rubberized handle sticks in the hand even when wet. Well shaped blade, only a bit thick. 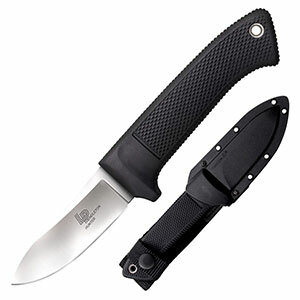 I find this knife so well made that I have gotten the Penndleton Mini Hunter for my kids 5/9 years. The mini version is the best shaped knife I have seen for kids. 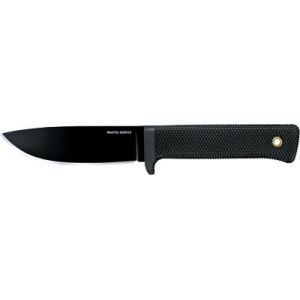 Thanks for the review of your knife, Ludvig. I'd love to see a review of the Mini version too. It can be hard to find appropriate knives for kids. I can do a review for the mini also. Best knife i have seen for kids so far. 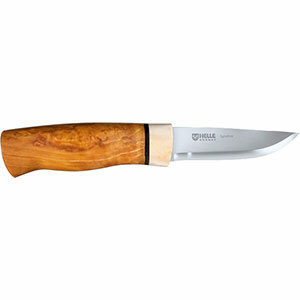 The Cold Steel Pendleton Hunter is not available from the stores we monitor. It was last seen March 28, 2012	at Ramsey Outdoor.